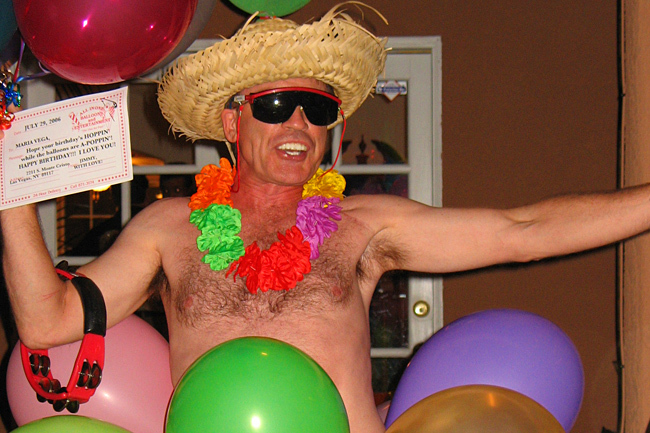 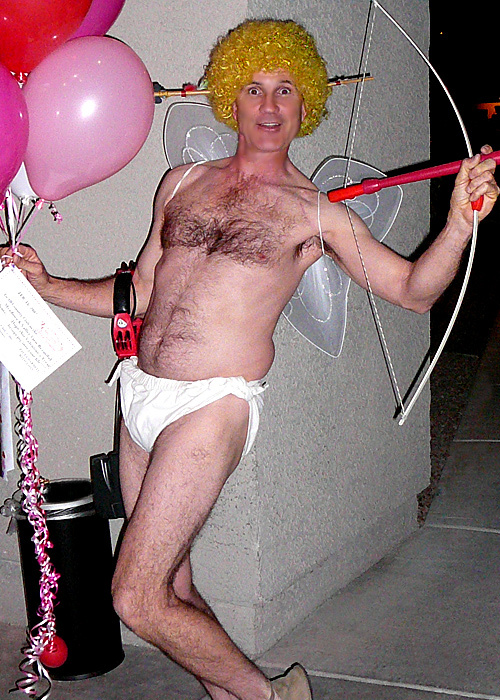 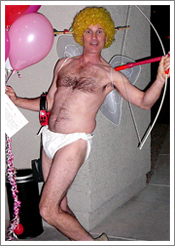 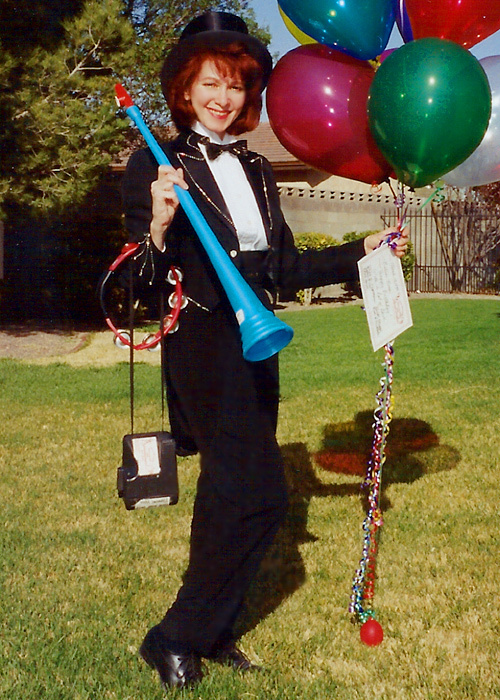 Surprise someone with a Singing Telegram in Las Vegas Today! 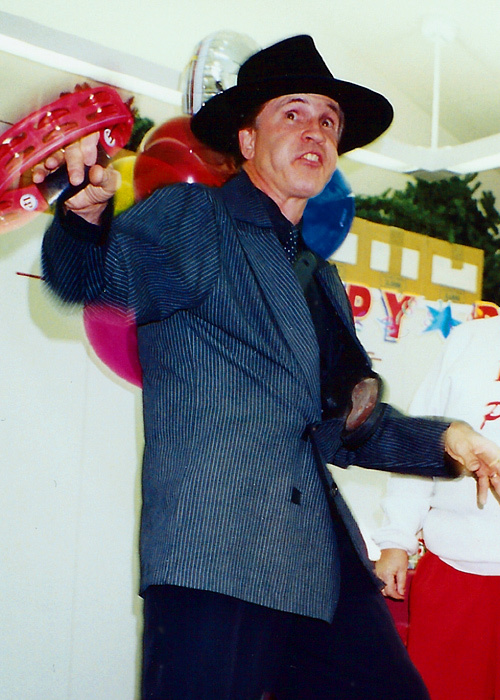 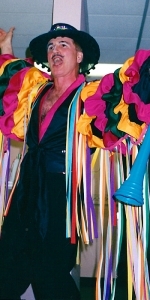 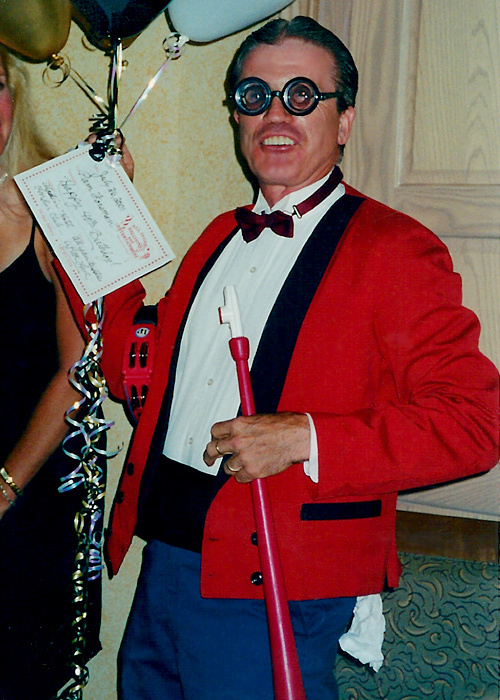 Our entertainers perform a comedy song and dance routine at every event. 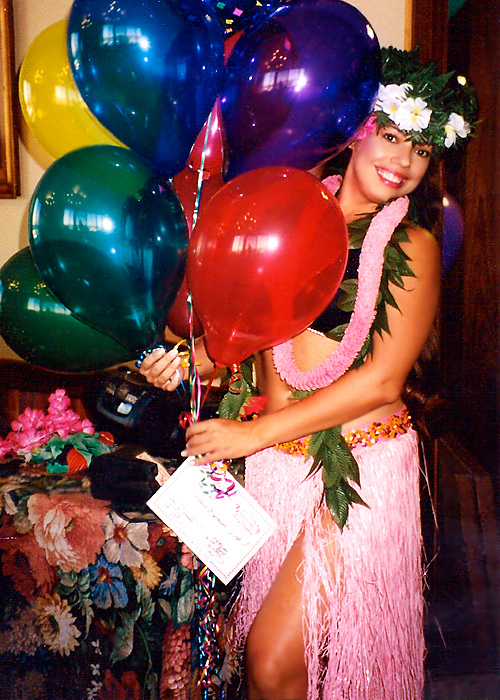 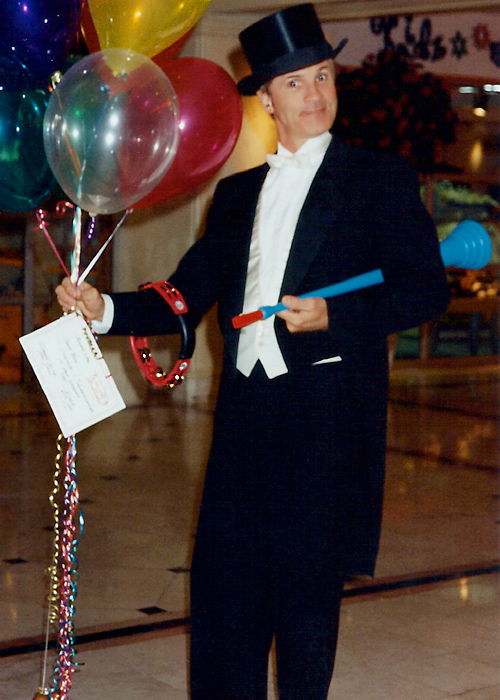 Included with all of our Las Vegas Singing Telegrams is a complimentary balloon bouquet and a personalized gift card that is read aloud for everyone to here. 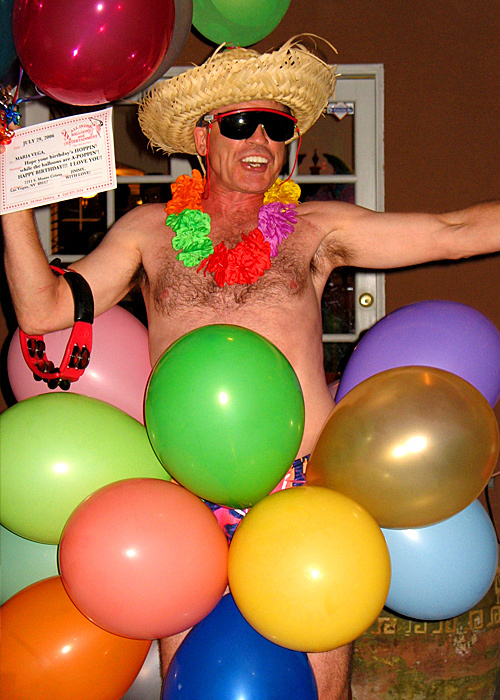 What better way to surprise someone with a message? 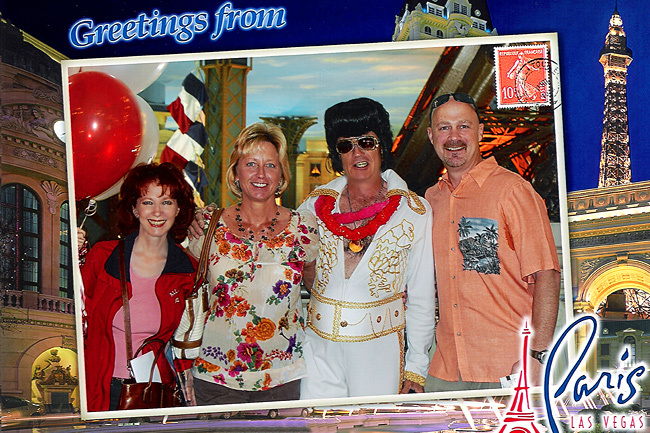 Sending Las Vegas Singing Telegrams has never been so fun! 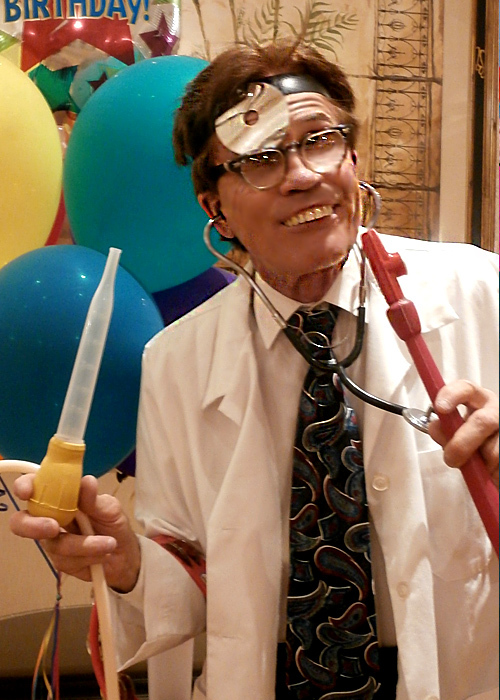 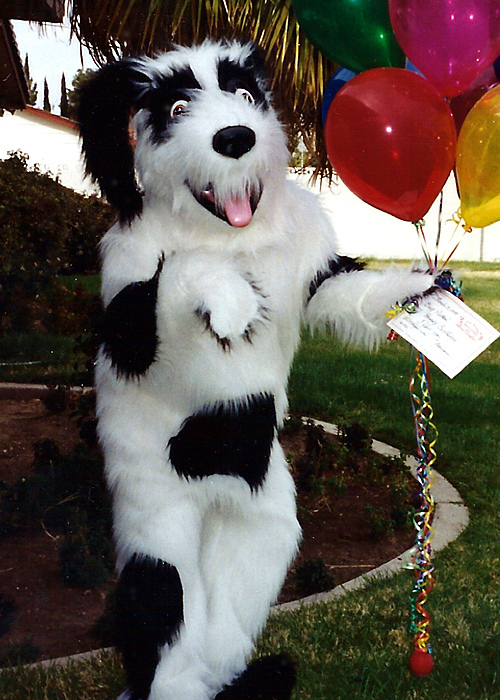 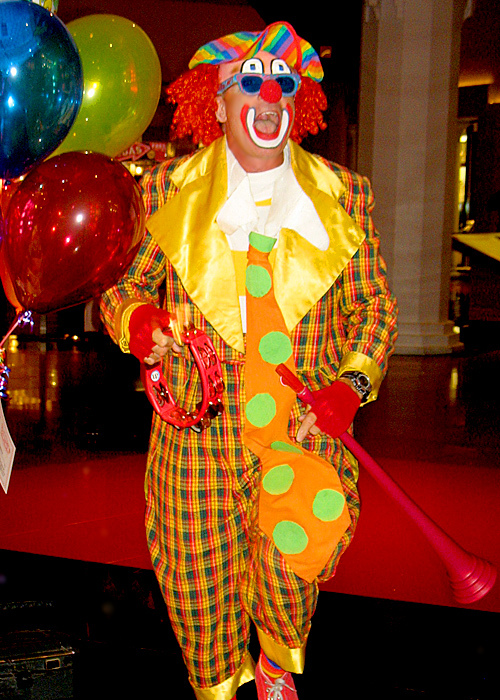 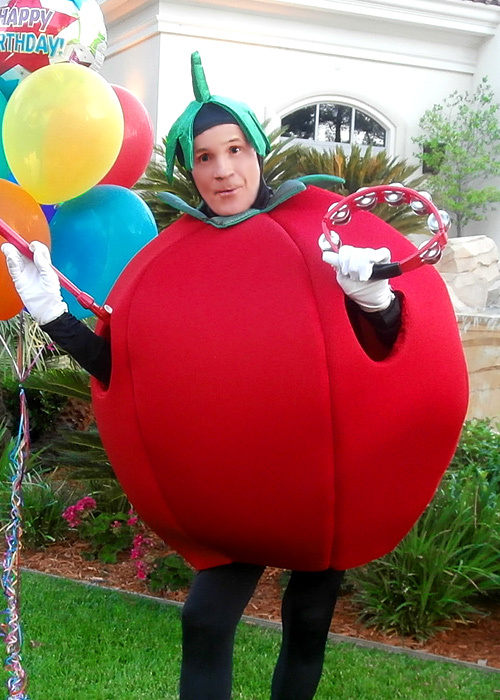 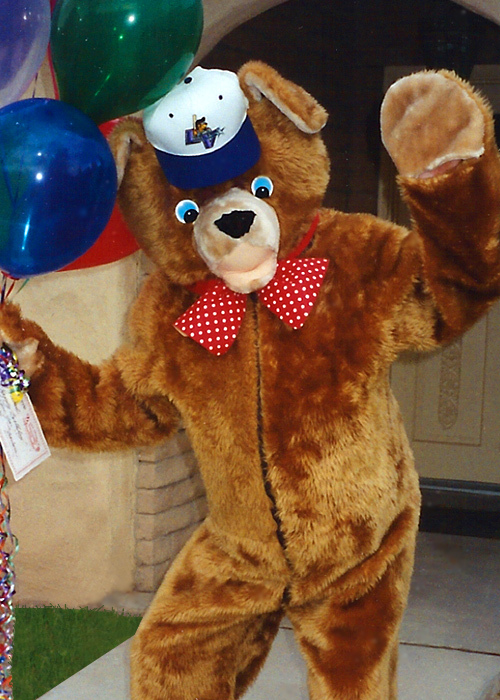 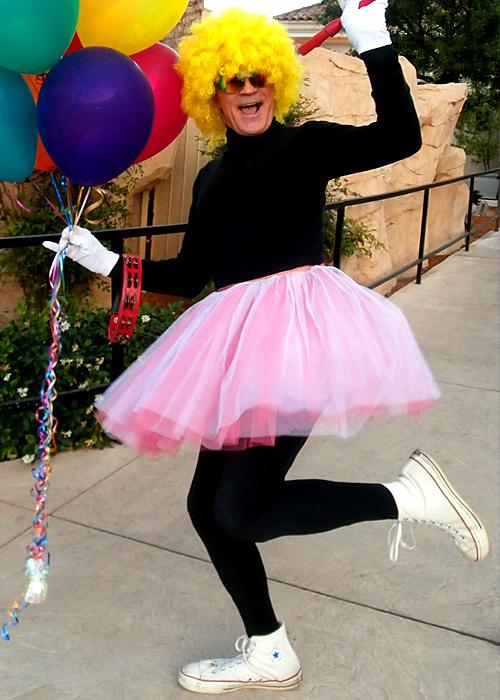 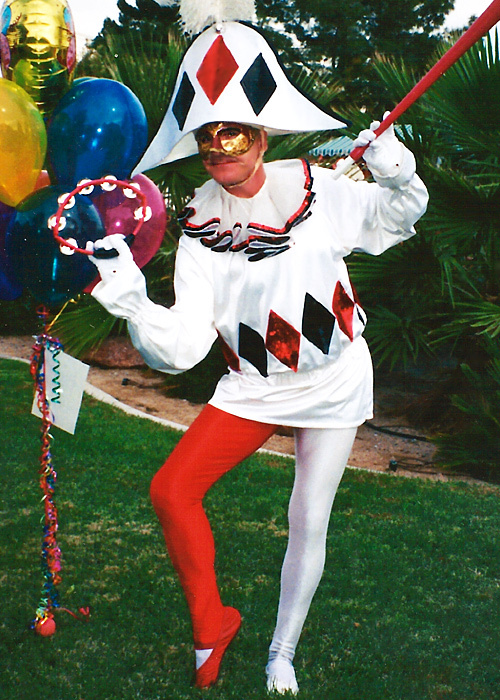 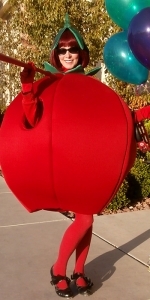 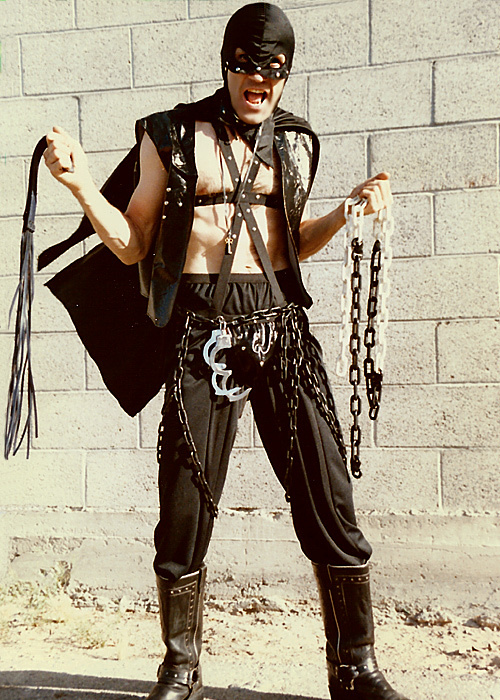 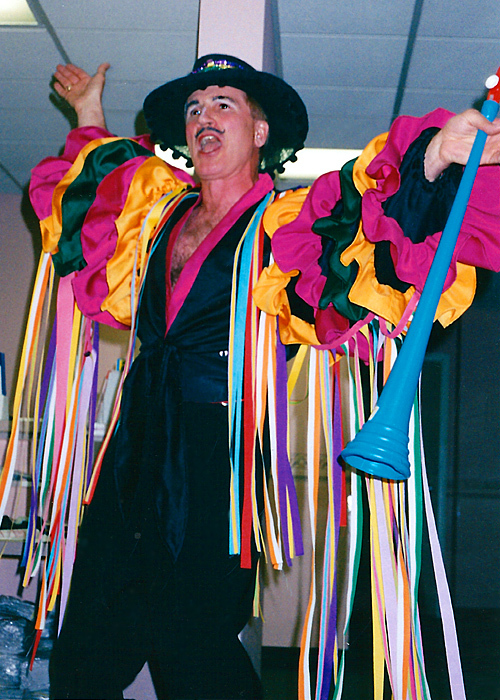 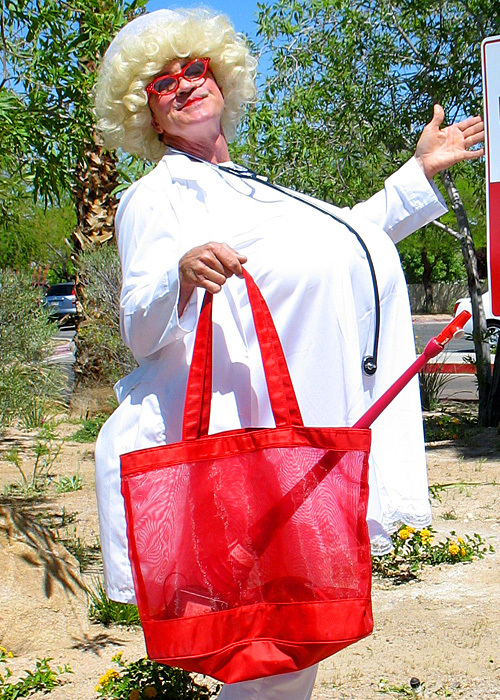 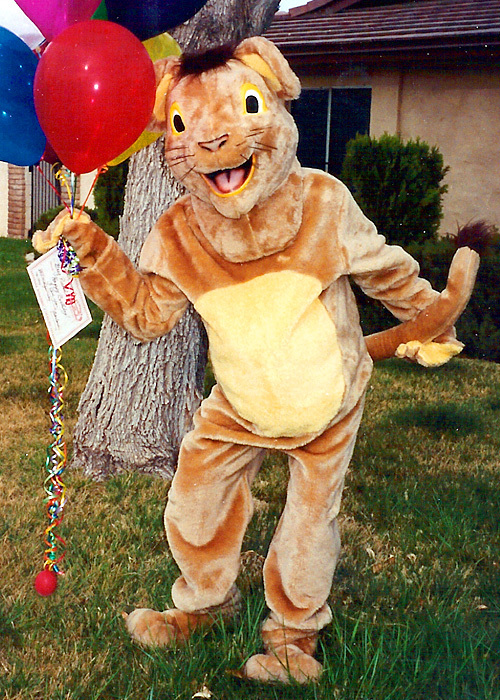 Need A Customized Las Vegas Singing Telegram Character? 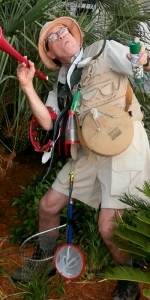 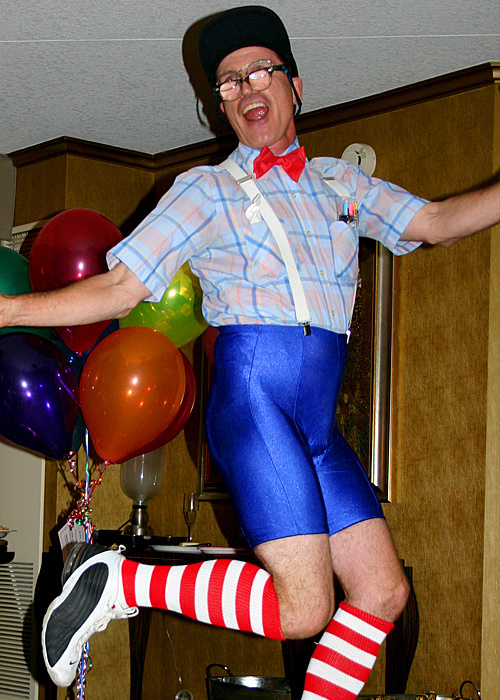 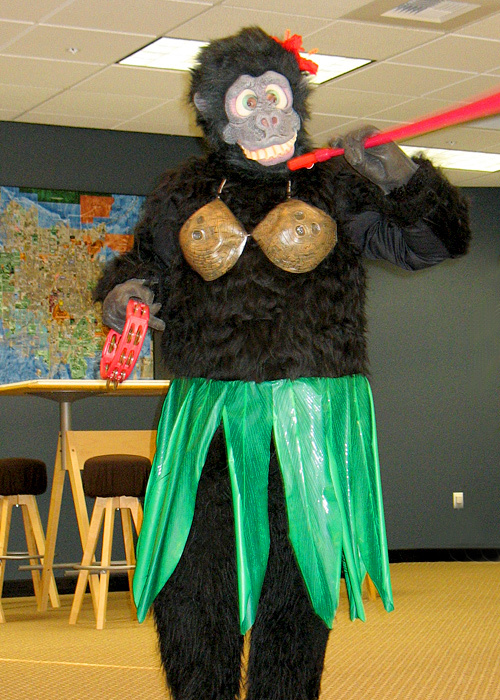 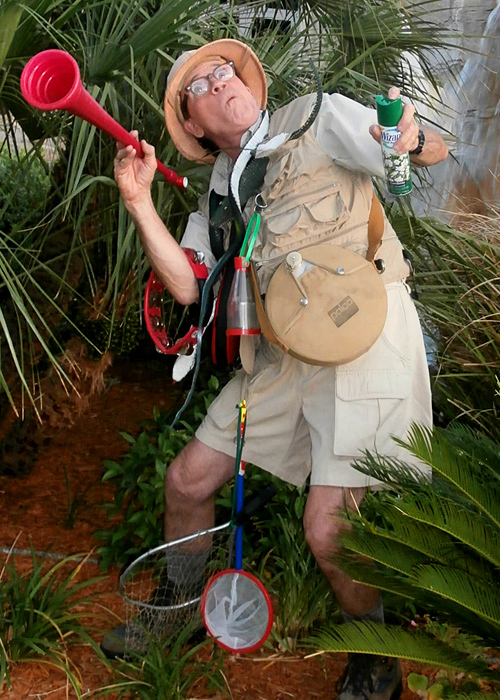 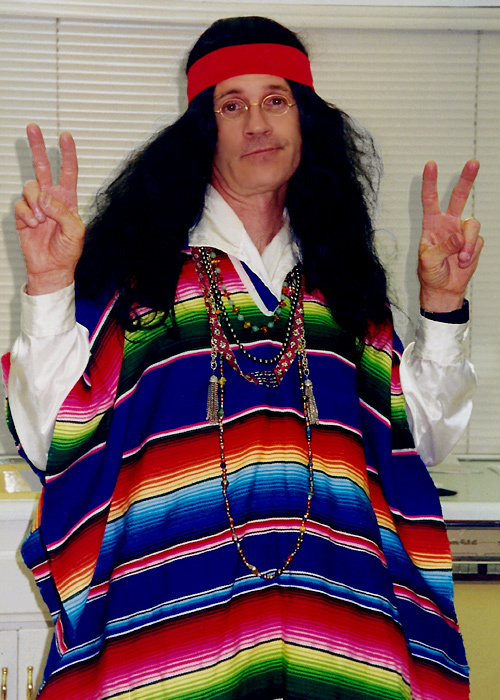 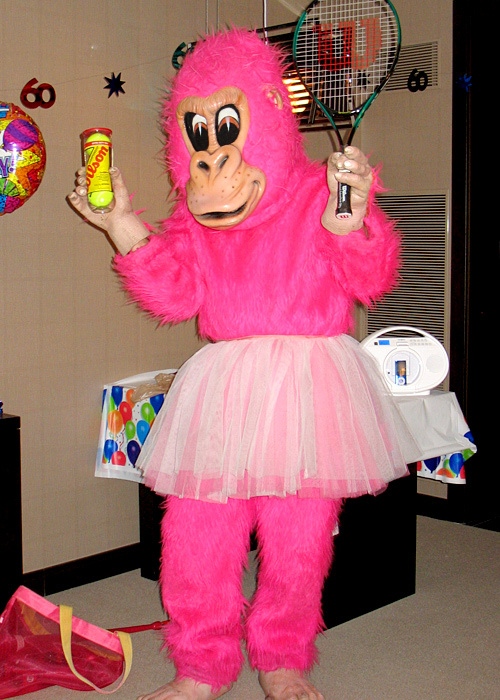 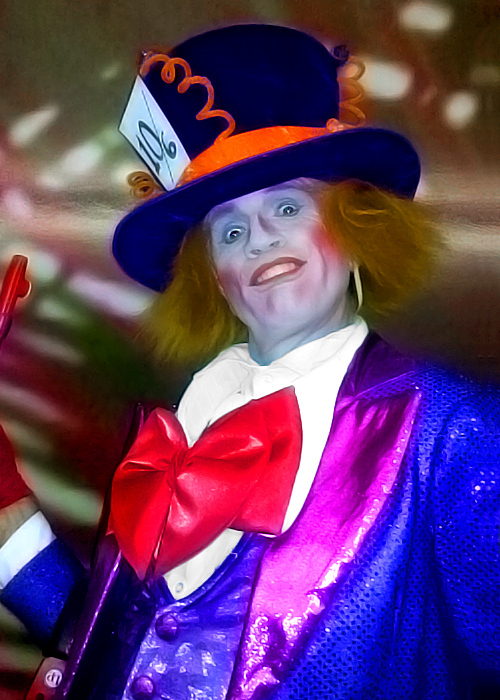 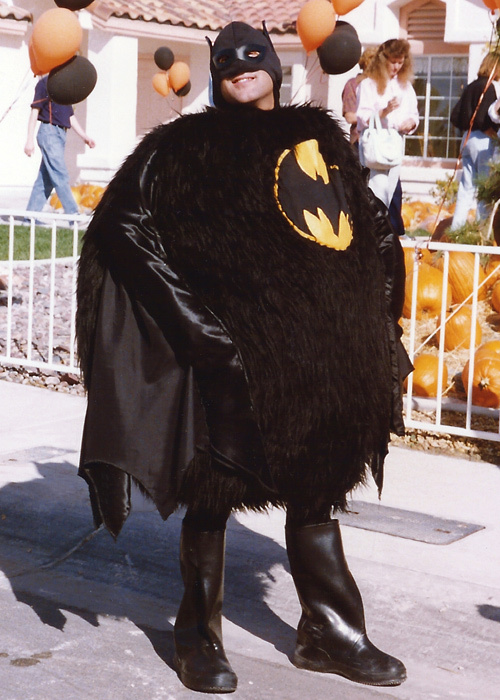 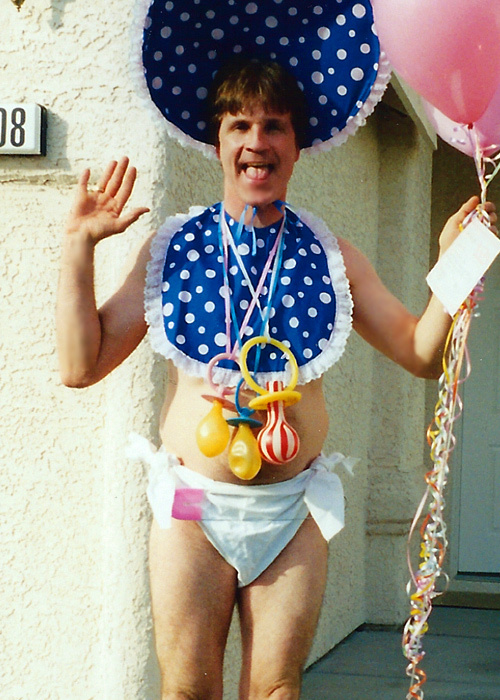 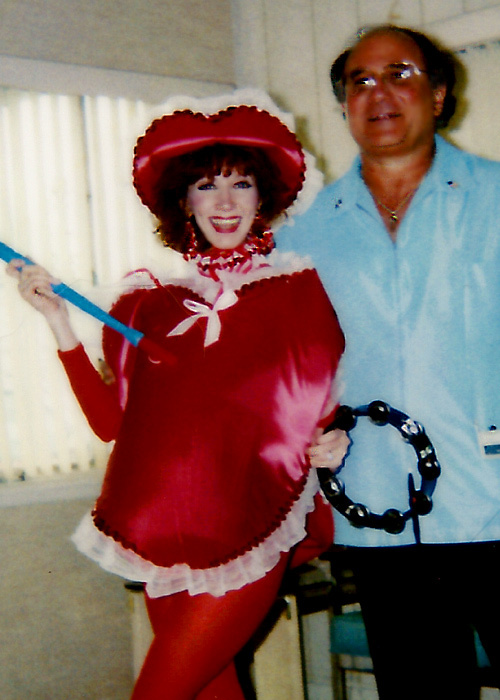 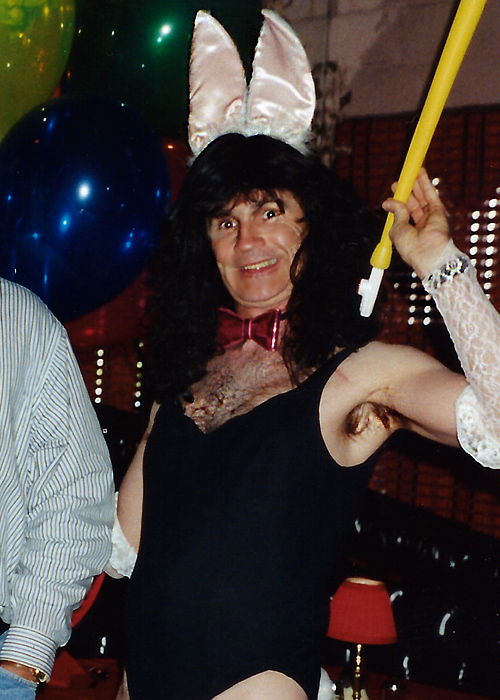 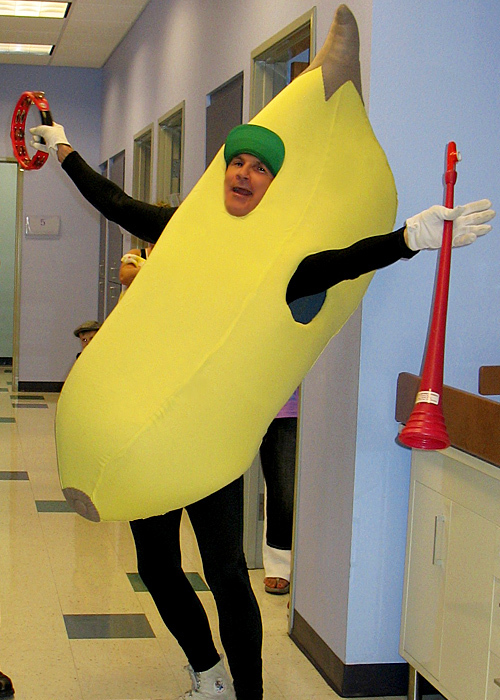 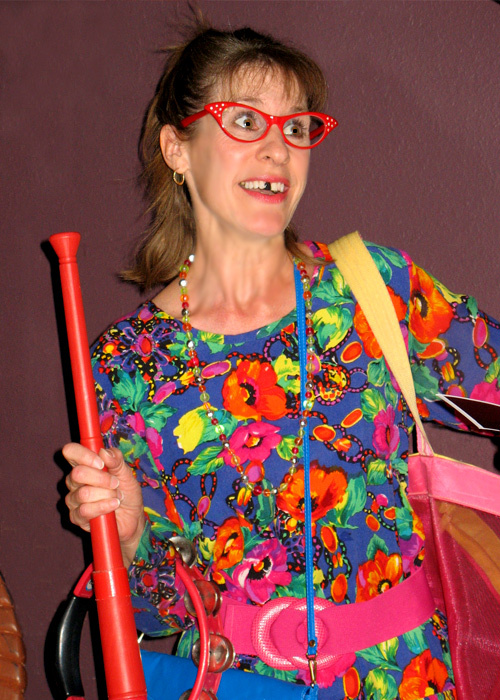 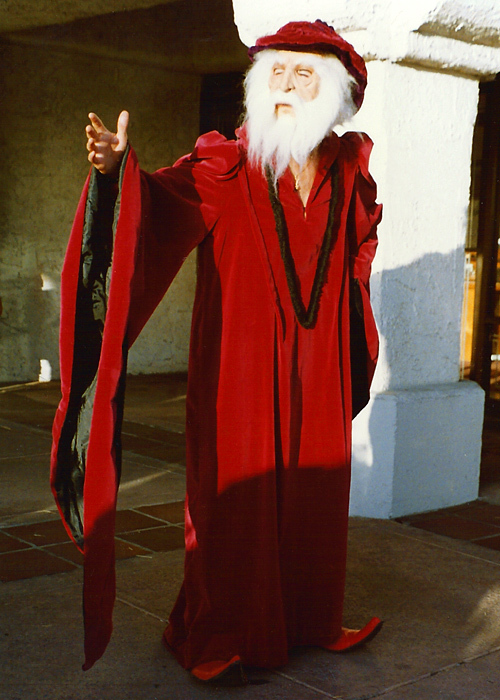 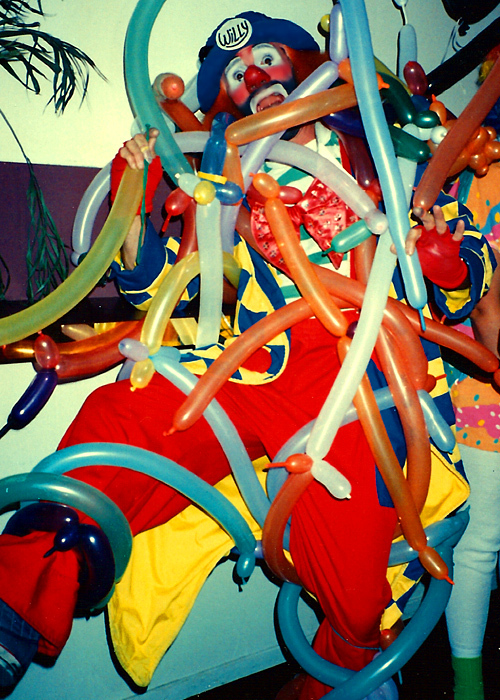 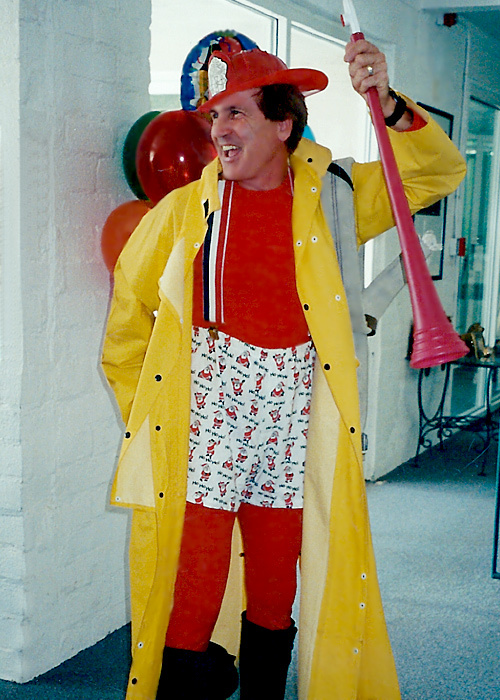 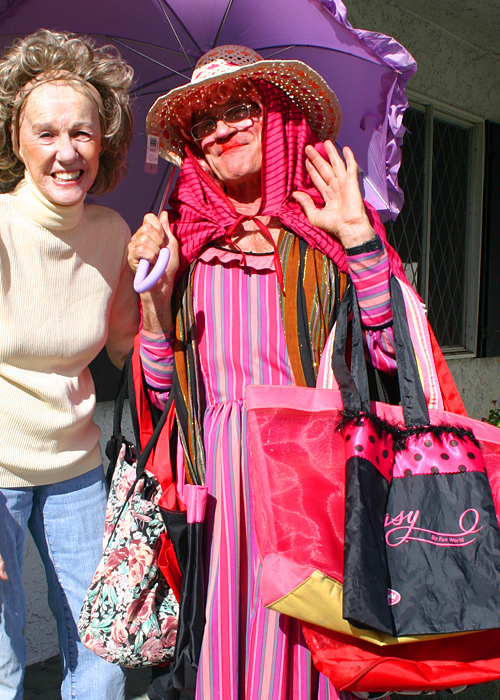 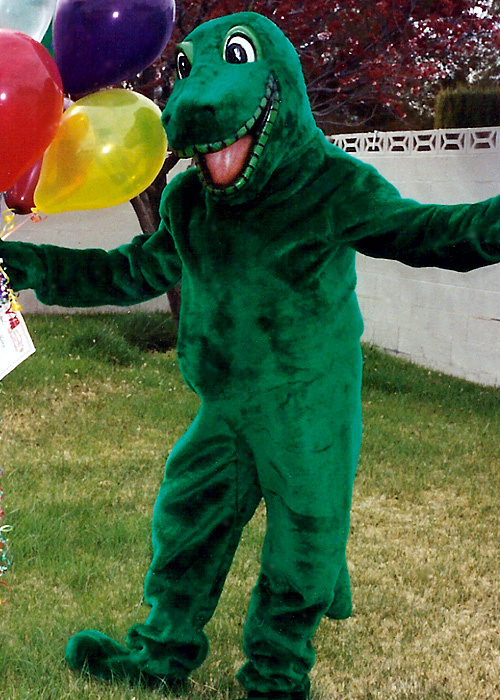 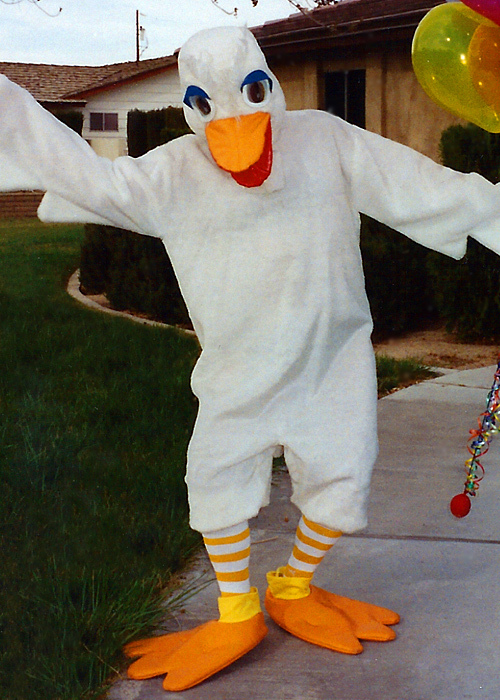 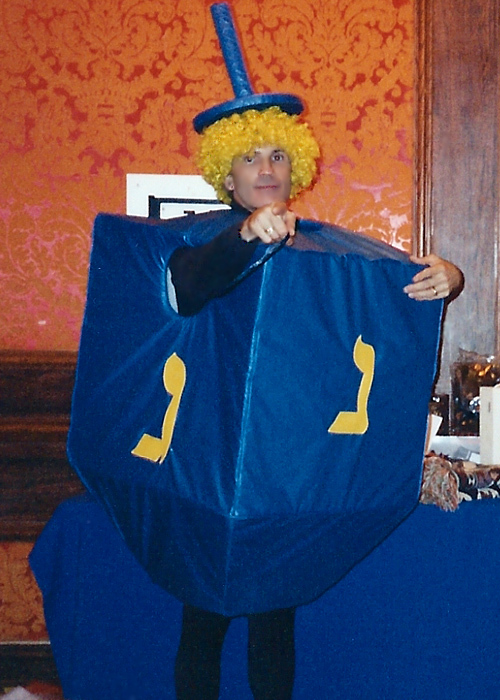 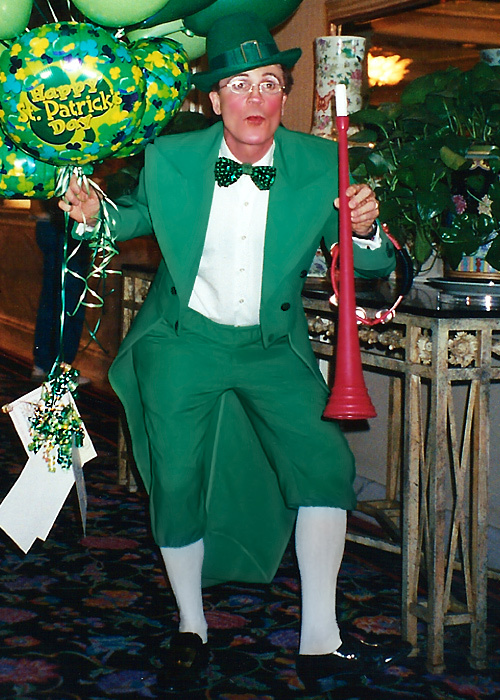 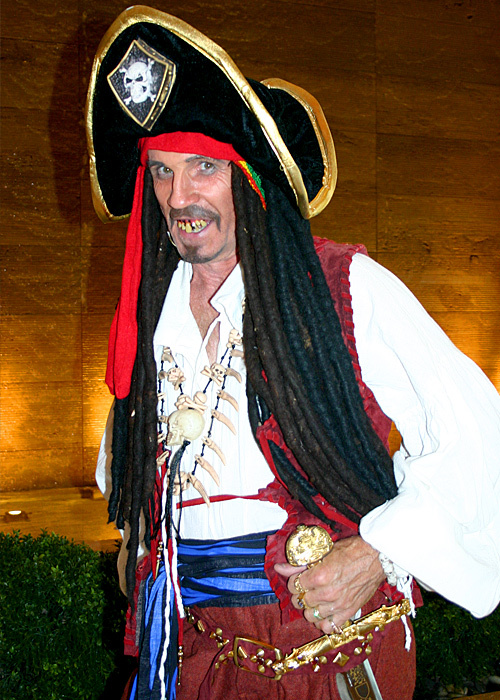 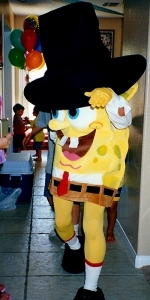 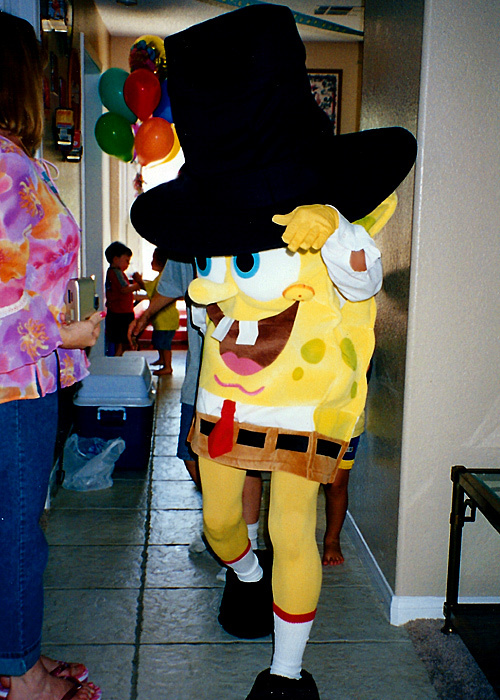 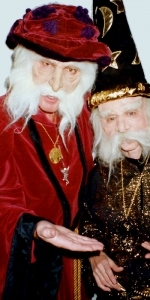 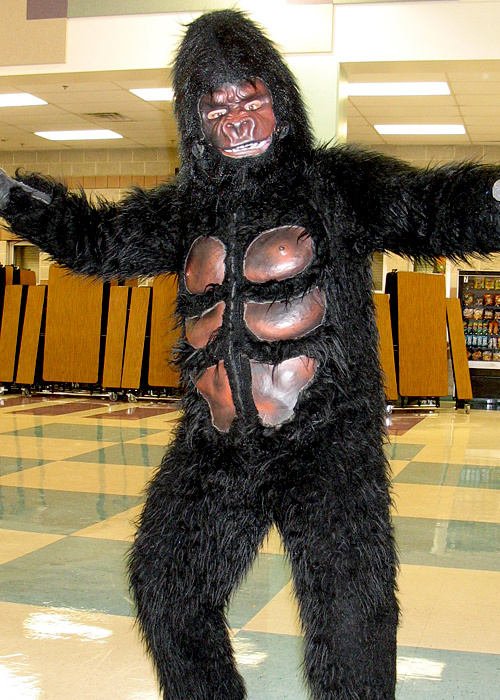 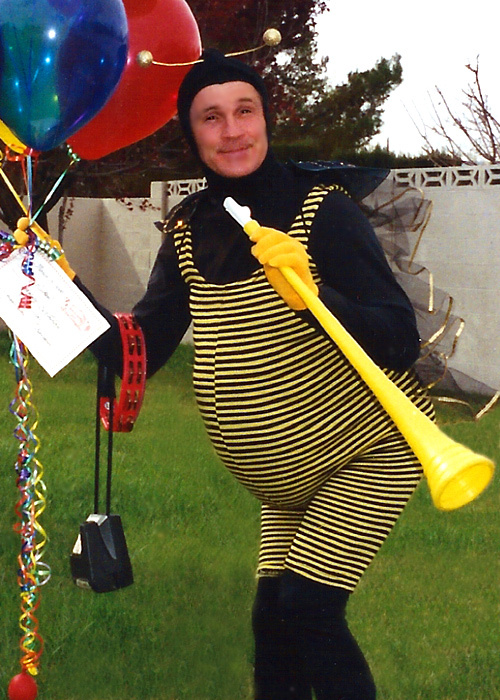 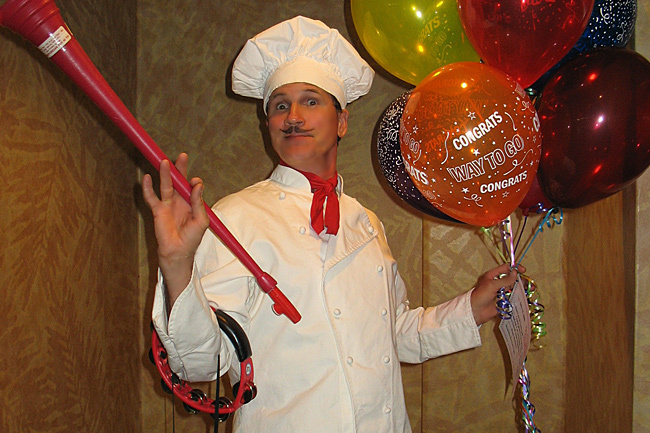 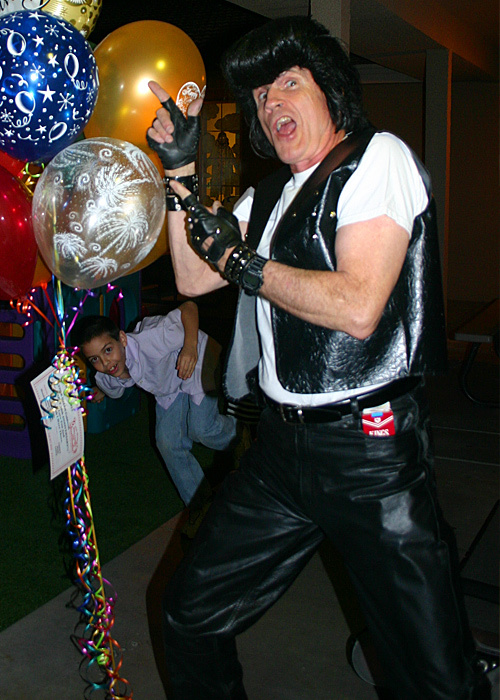 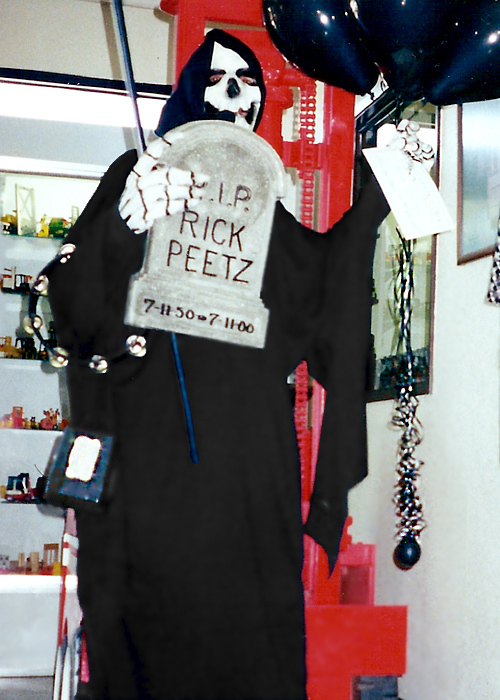 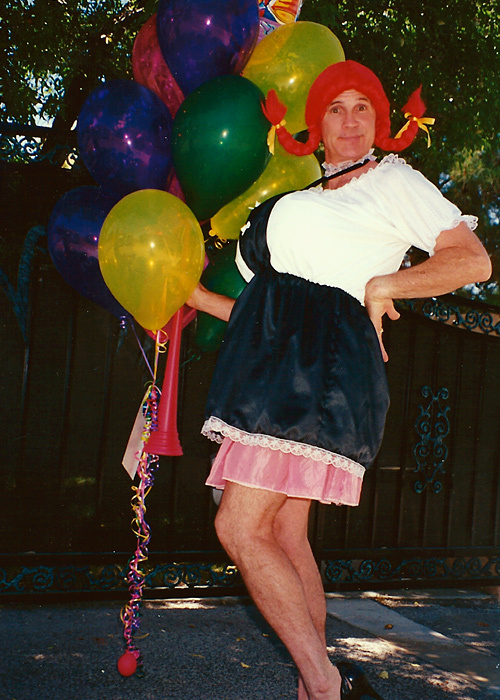 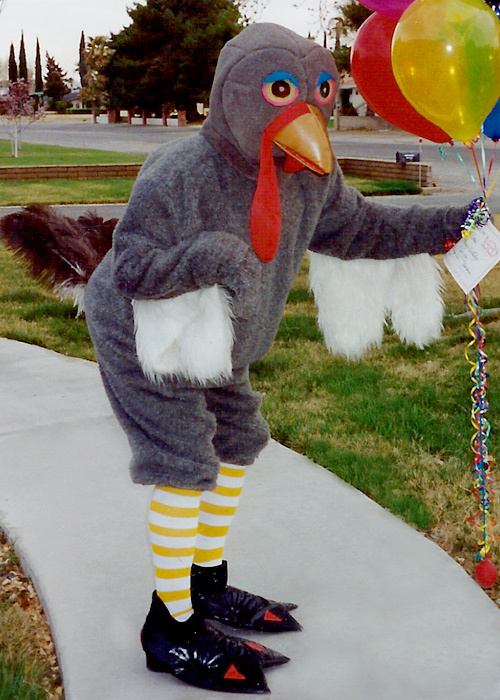 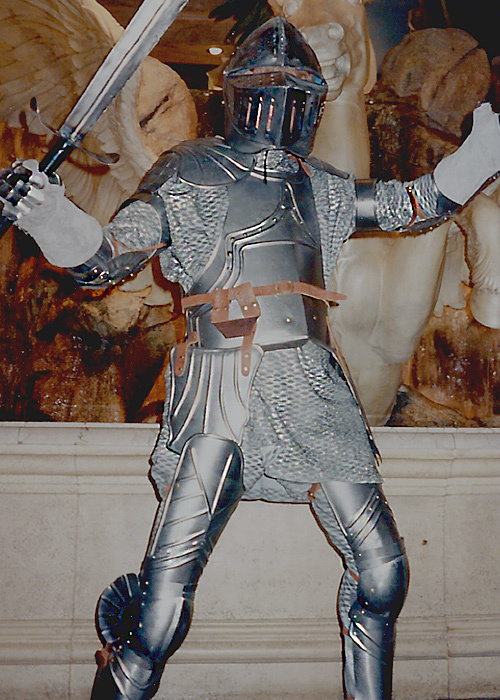 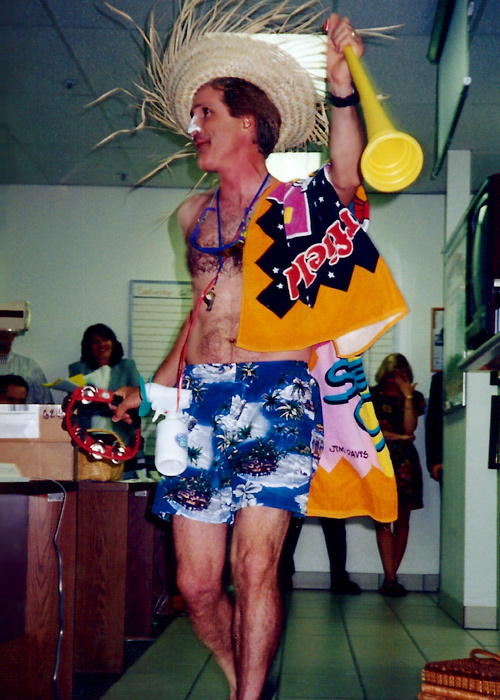 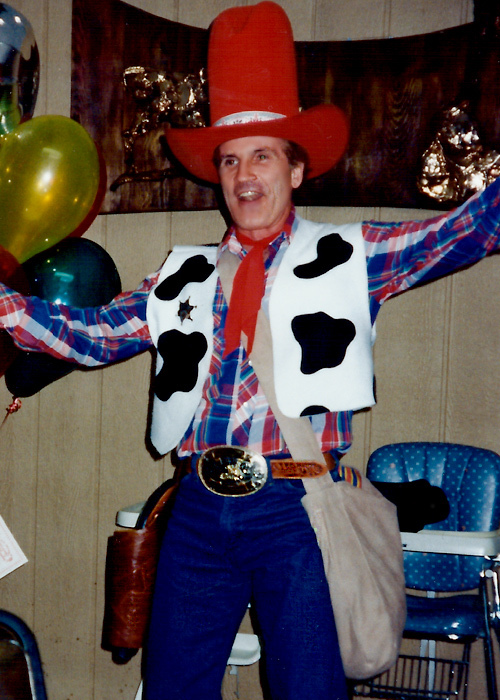 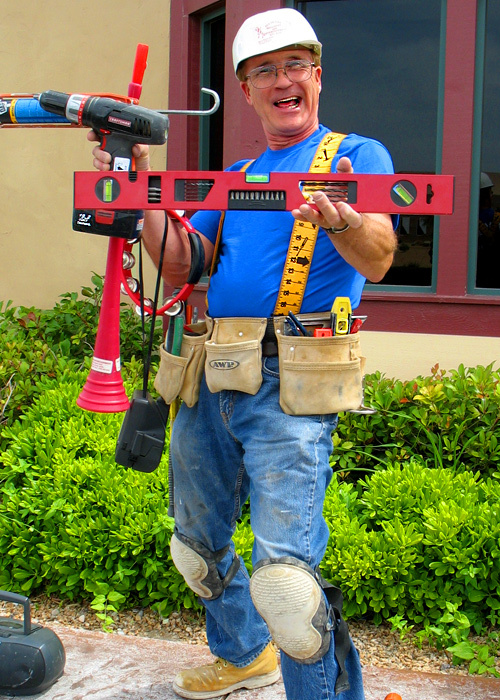 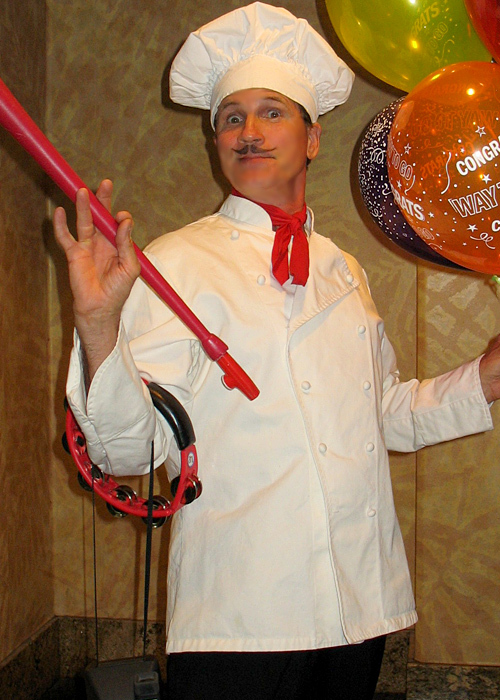 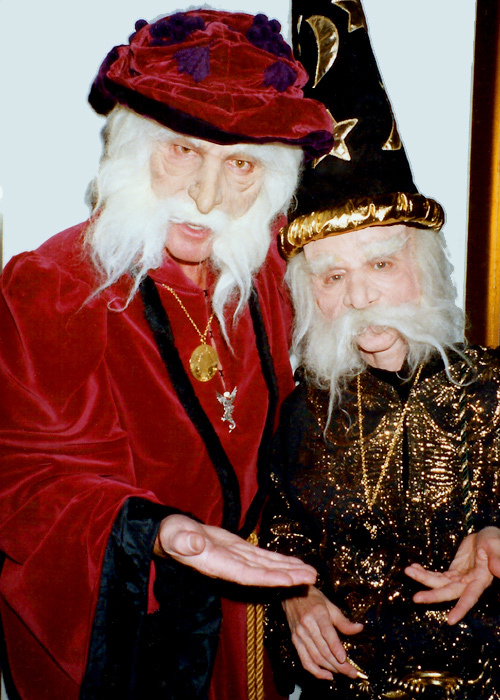 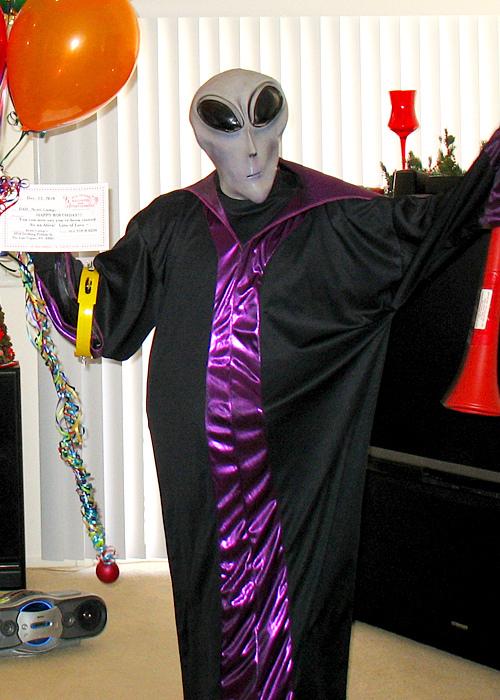 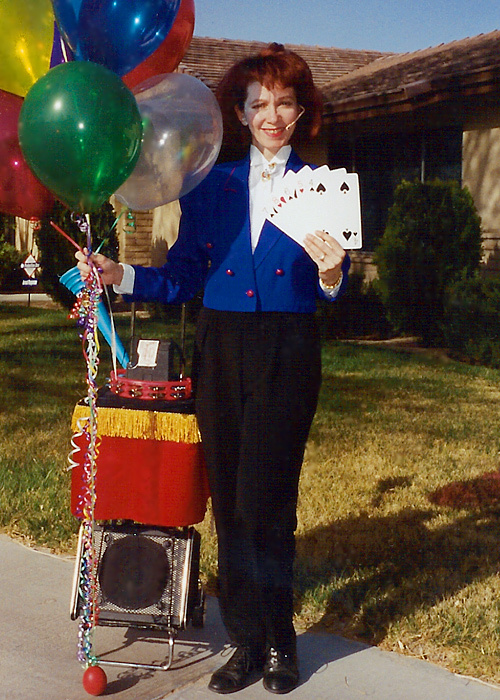 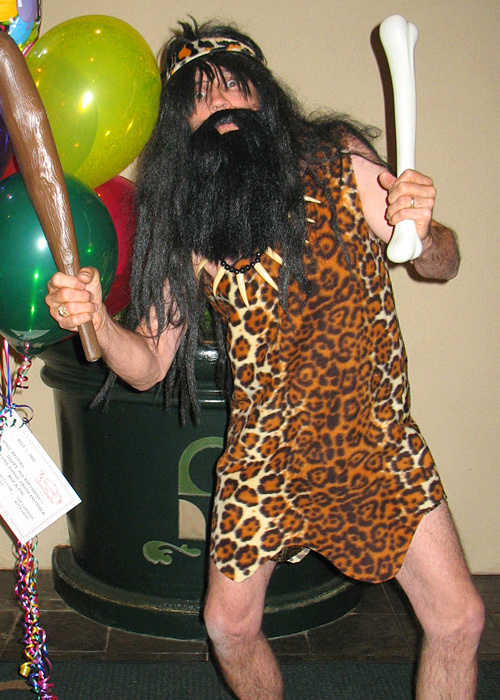 Some of our best costumes came from the imaginations of clients just like you! 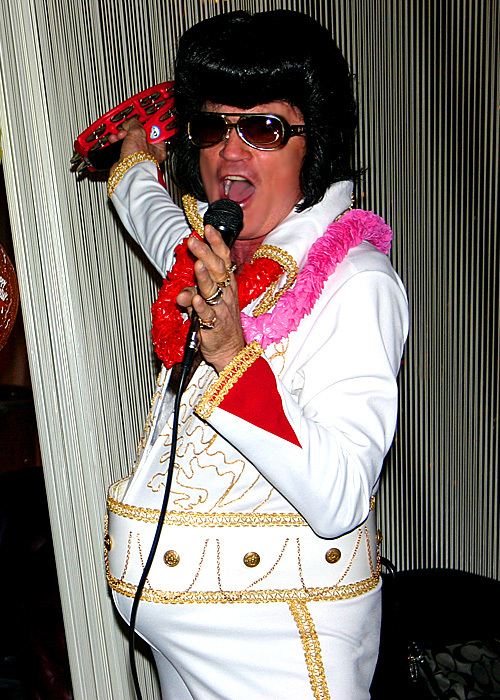 We will create a one of a kind masterpiece that will make your Las Vegas singing telegram an event that friends & family will never forget! 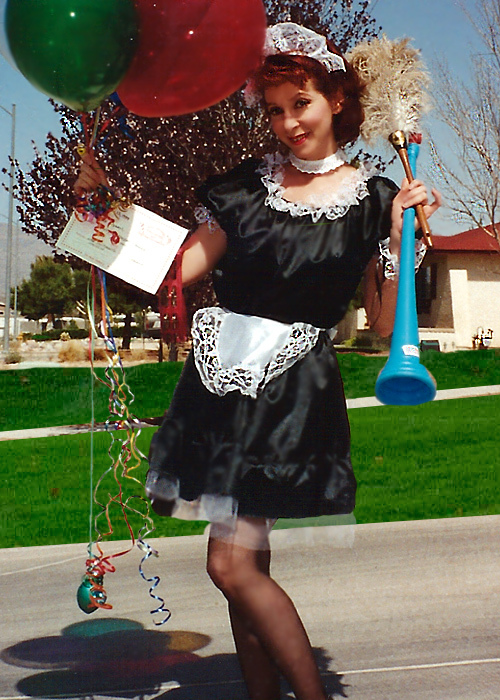 Ordering Singing Telegrams In Las Vegas has never been so creative! 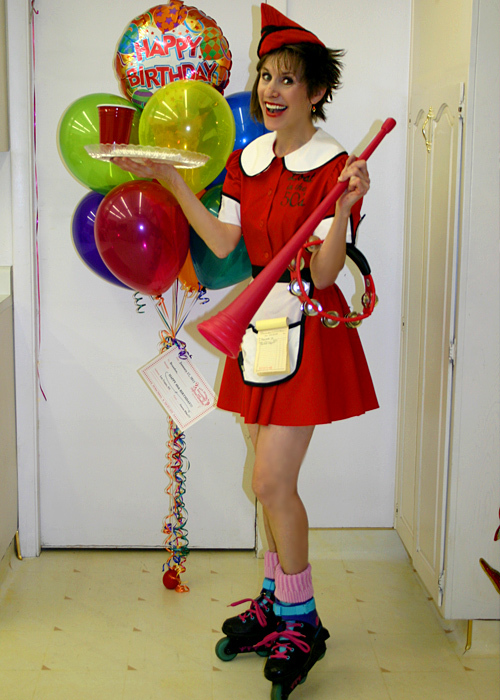 The Actors & Actresses performing singing telegrams may be different from the ones pictured on our website. 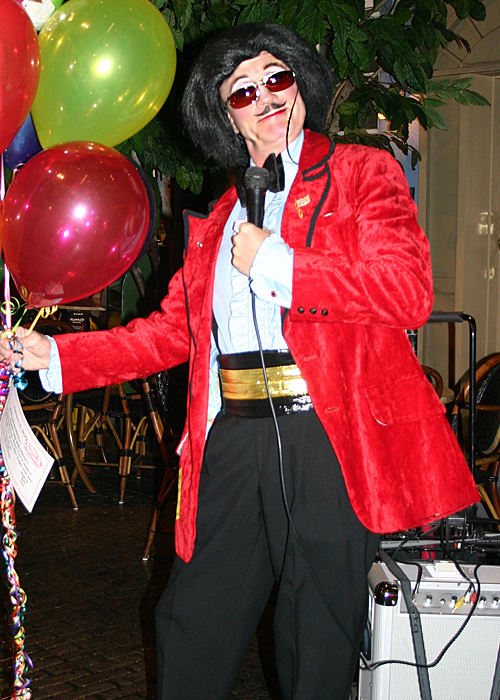 Please let us know if you would like to have a specific person performing your singing telegram. 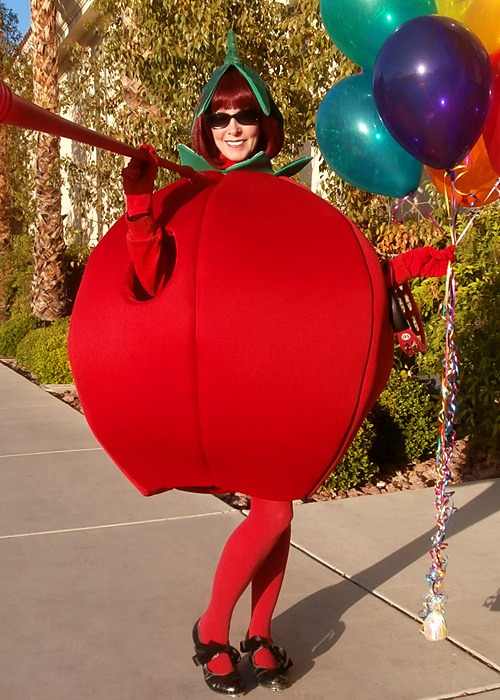 Contact Us To Schedule A Singing Telegram In Las Vegas Today! 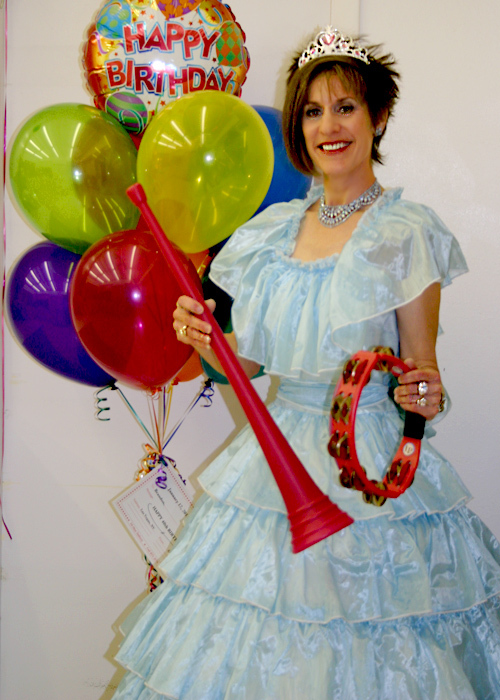 CLICK HERE - For interesting facts about Singing Telegrams!